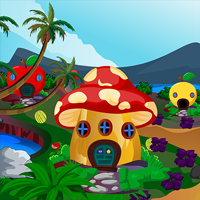 Games2Rule Christmas House Santa Rescue is another point and click escape game developed by Games2Rule team. In this game, someone tied Santa his house and locked from outside. No one is there to help Santa. 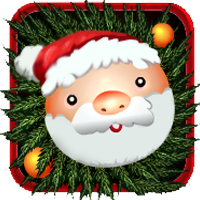 You have to resuce Santa and help to escape from this place by finding useful objects, hints and solving puzzle. Click on the objects to interact with them and solve simple puzzles. Good Luck Have Fun!! !